Our award winning software has been featured and honoured in educational publications over the past decade, below is a snippet of what they say about us, please visit our blog for further details. Know Your Ireland, Know Your Europe, Know Your USA and Know Your World each received the prestigious Top of the Class award from the Irish educational website Anseo.net. 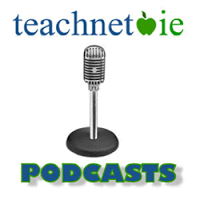 Michael Hallissy of Teachnet.ie speaks with Robbie O’Leary, the principal of Sacred Heart SNS, Killinarden in Dublin on the Top 10 digital resources for primary schools. Know Your Ireland was reviewed in the March 2008 issue of the IPPN Magazine Leadership+, issue 43. Know Your USA was featured in the August 2006 issue of Parade Magazine, it is the most widely read magazine in the U.S. Anyone who has survived the fifth grade knows you can’t graduate until you can name the capital of North Carolina. A new software application called Know Your USA helps kids learn geography through games, tutorials, timed quizzes and even a virtual jigsaw puzzle. Our software has been awarded three Children’s Technology Review – Editor’s Choice Seal over the years. It provides a straightforward and effective way to practice geography facts by way of a series of lessons and timed quizzes. EdWare founder, Luke Curley was selected by RTÉ News on October 18th, 2010 to be featured due to the outstanding achievements of his software company, EdWare. In the video Luke gives a lesson to 6th class students using his award winning Know Your Ireland geography software, at the JFK Primary School in Limerick City. Know Your USA is featured in the book: Computer Education for Teachers: Integrating Technology into Classroom Teaching by Vicki F. Sharp. She is a professor at California State University with experience teaching in elementary school. “An example of an addictive drill-and-practice program is Know Your USA”. 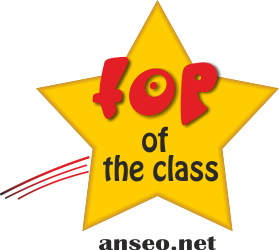 Know Your Ireland was reviewed in the Irish educational website Anseo.net and received their “Top of the Class” award. 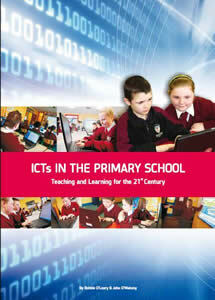 Know Your Ireland was featured in the new book by Robbie O’Leary and John O’Mahoney called ICTs in the Primary School – Teaching & Learning for the 21st Century. Know Your Ireland and Know Your Europe for iPad were reviewed in the Irish website Technology Made Easy. 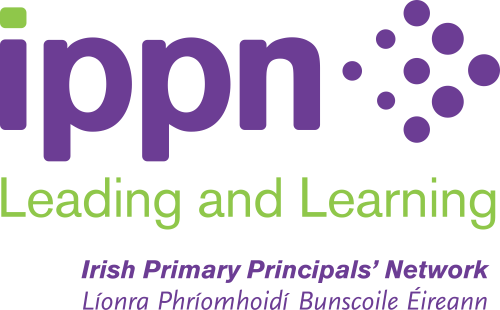 An Irish app focussing on Irish Curriculum Primary Geography. This app may be familiar to teachers who have used the PC version of the Know Your Ireland already. The app is very simply laid out and covers topics such as Provinces, Towns and Cities, Rivers, Counties and Mountains. You can quiz yourself or your students later once you have explored all of the content in this app!